The UEFA Champion’s League Quarter Finals is one of the most prestigious football competitions in the world. UEFA is currently holding the 64th season of this premier Europe’s football club tournament that began in September of 2018. The tournament was renamed 27 seasons ago from the European Champion Club’s Cup to the UEFA Champion’s League, which is nowadays one of the most watched sports tournaments on the globe. You can follow live scores and statistics of the league’s first and second leg quarter final matches right here on xscores.com. The draw for the quarter finals will take place on the 15th of March, 2019. The first lef of the quarter finals is scheduled to take place on the 9th and 10th of April, whereas the second leg matches will be played on the 16th and 17th of April. At the beginning of the tournament, a total of 79 teams competed for a spot in the quarter finals. 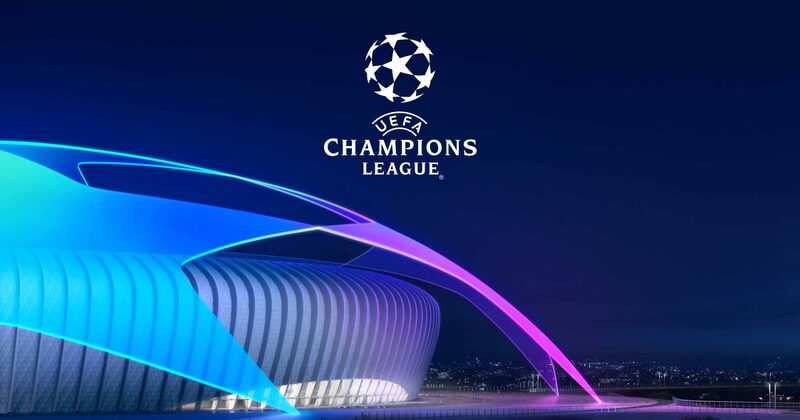 The top eight teams that qualified to this phase include Manchester City, Liverpool Manchester United, Tottenham Hotspur, Juventus, Ajax, Porto, and Barcelona. The quarter final matches are expected to be a spectacle, since these eight teams will fight for their spot in the semi finals. Last year’s champions, Real Madrid, were eliminated in the round of 16 after they were defeated by Ajax. This puts Ajax in a favorable position for the rest of the competition. Keep in mind that the winners of the UEFA Champion’s league will qualify for the 2019 UEFA Super Cup, as well as earn a spot in the next year’s league group stage. For more information on quarter final matches and live scores, visit xscores.com. The fixtures and statistics for the rest of the competition will be available after the quarter finals draw on 15th of March.